I was in Cracker Barrel for Breakfast so I thought I would share their goodies this morning. 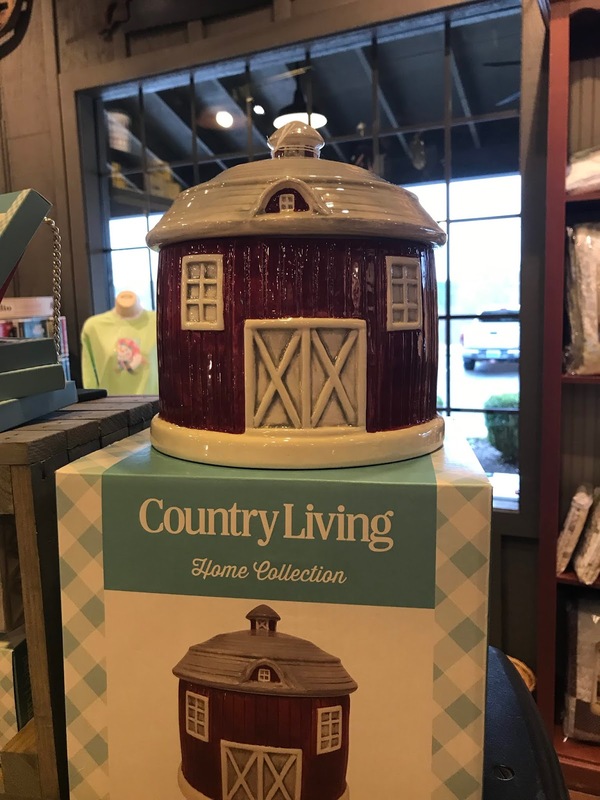 Cracker Barrel has a new Country Living Line that is so cute. I really wanted this for Grimmwood but I resisted. Cow pictures get me every time. This dappled cookware was very pretty too. You know red is my favorite color. 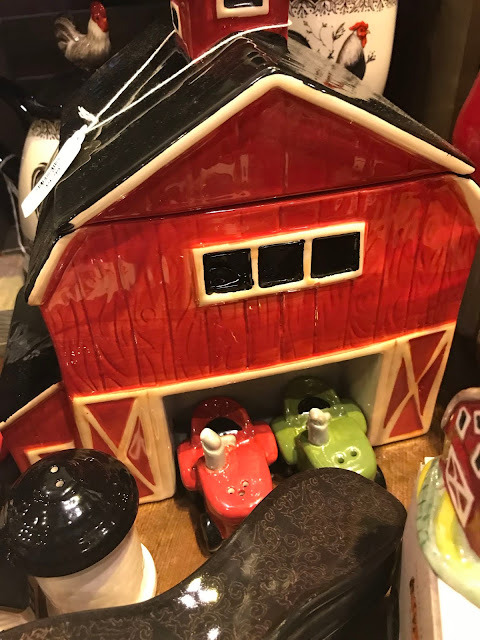 Another temptation...those red and green tractor salt and pepper shakers are adorable. You can even get a cow at Cracker Barrel!! 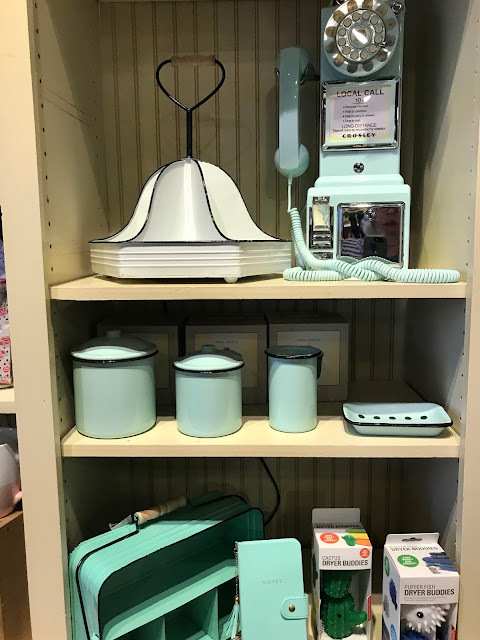 Who knew"
This pretty aqua display caught my eye as well. That old phone is perfection. Come back tomorrow for Easter at Cracker Barrel. 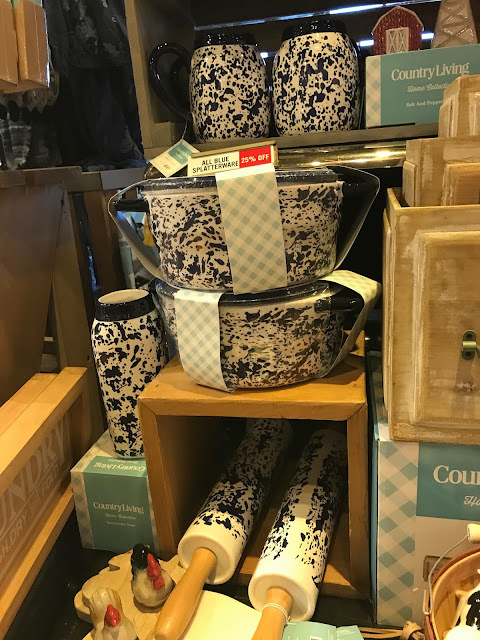 I enjoy eating at the Cracker Barrel, but enjoy all their items for sale too. I could spend lots of money there! Enjoyed your finds and applaud you for restraining yourself from buying! It would be hard for me to resist. Cows get me too; I think it is in the eyes. I love that coffee mug. 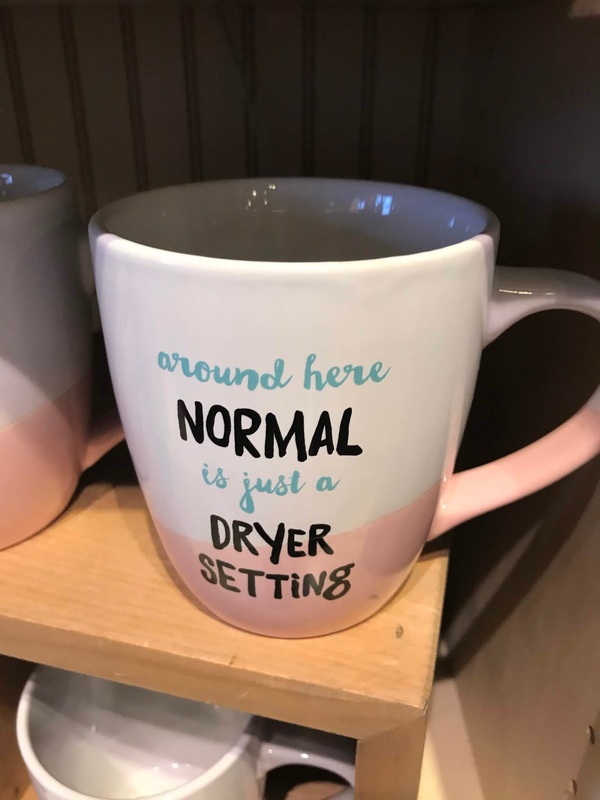 I need that coffee mug for my hubby! hahaha! And I love all of that pretty turquous! (I just can't spell it! lol) Enjoy your day! I should have called it aqua! ROFL!!! I saw those collections at our local Cracker Barrel, too. Love, love, love. Picked up some cute ceramic dairy-themed bottle-cap magnets for my husband’s aunt. 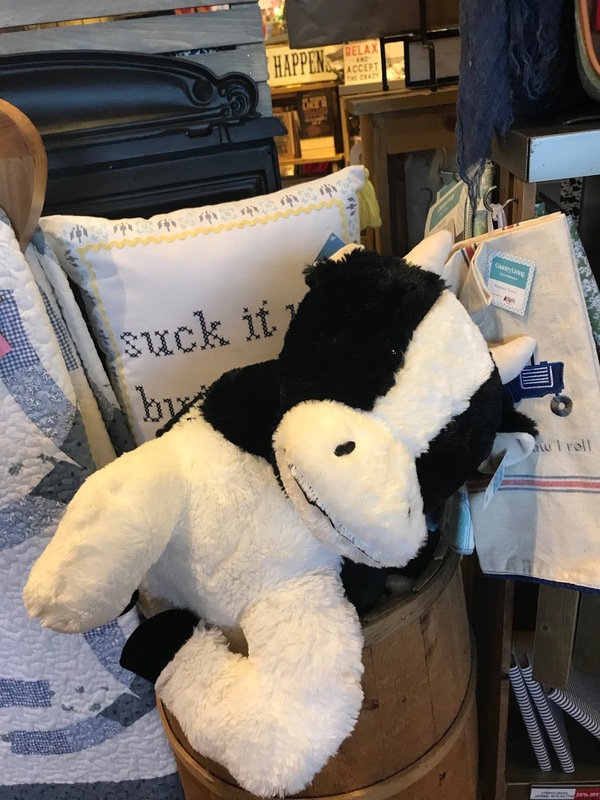 His grandparents used to have a grade A dairy and she loves dairy cow themed things. Thanks for sharing, Arlene! I really love the aqua phone and that mug is nifty, too. 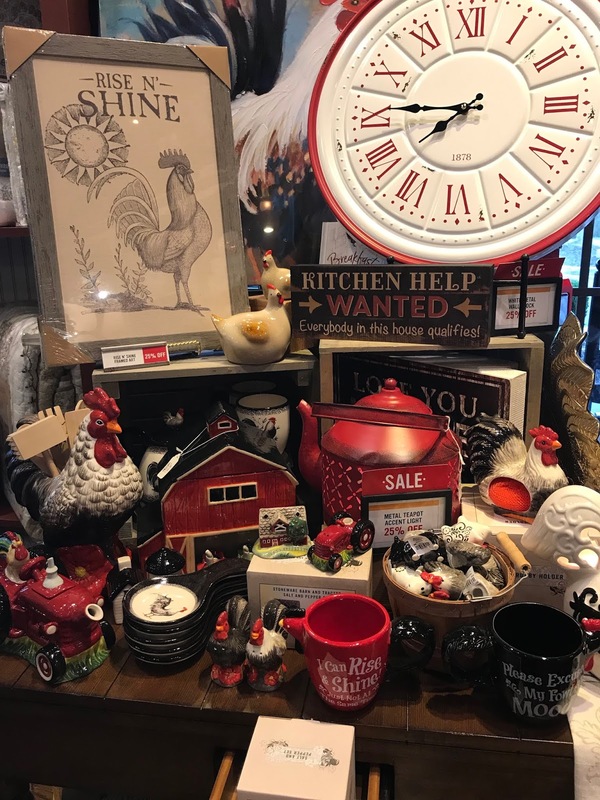 As you know we love eating and shopping at Cracker Barrel. Just wish we had one closer to us! I love Cracker Barrel! Haven’t been in a long time. I have GOT to paint me a cow!! I wish I had a Cracker Barrel near me for the shopping, there is always something you can find to buy there. I like cows too and that phone is awesome! Love your pictures! Now I want to go to Cracker Barrel. It's been a while. They have the cutest things. Thanks for sharing. I love each thing you featured today! 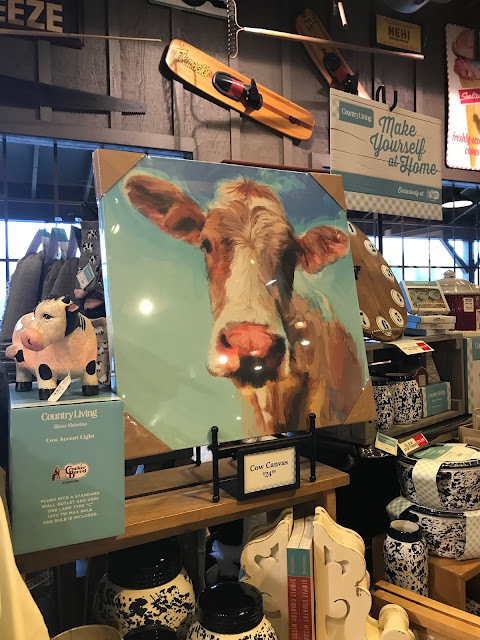 Cracker Barrel should give you a commission on any sales they get from your blogging friends! Looking forward to the Easter items!! Arlene, oh NO! So much cuteness should not be within my reach. I love Country Living stuff and am glad to hear that CB now carries them! Arlene, thanks for the heads up! We will be stopping at a Cracker Barrel for lunch on Wednesday. 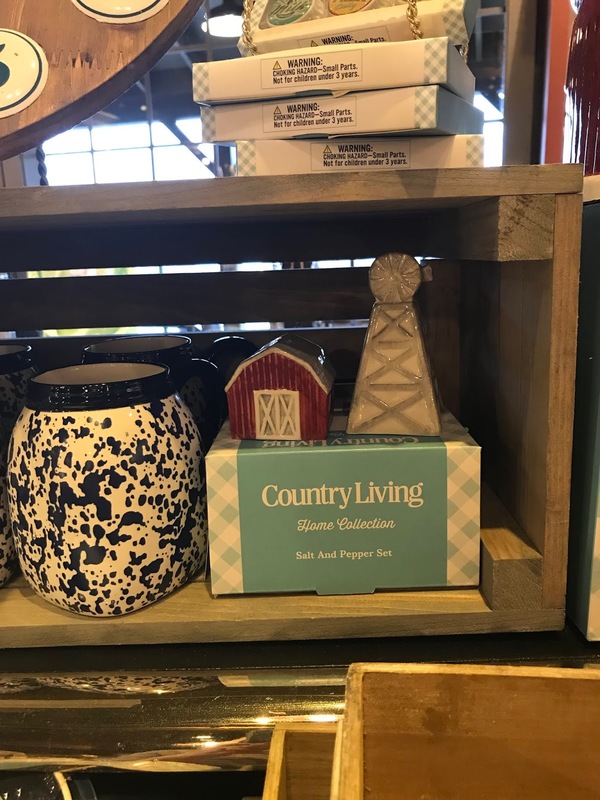 Can't wait to check out the Country Store!